Planning on flying to visit Labrador West? 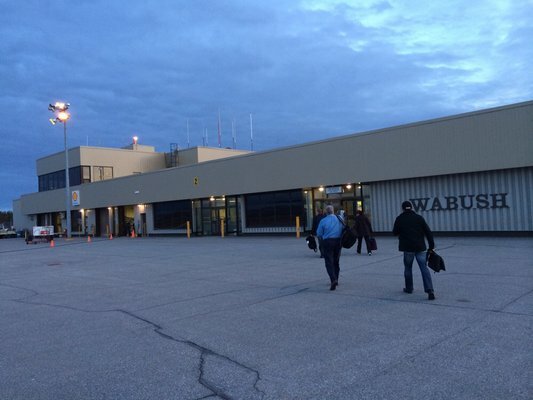 Wabush Airport (YWK) has daily flights in and out of various Canadian Airports meeting the travellers needs for connections. Wabush Airport offers travellers a comfortable setting while waiting for their flights. With an in-house licensed restaurant, Cain’s Cafe, can offer the traveler a wide variety of foods including many Newfoundland and Labrador home cooked meals.